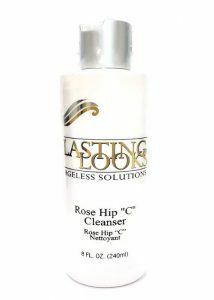 This superb lightweight gel cleanser removes makeup, impurities, and skin oil with no irritating effects. Used for even the most sensitive skin types. Rosehips are high source of vitamin C (almost double than other natural sources). Rose hips offer many excellent benefits to the skin, boosting regeneration of the skin and making the skin more elastic.